Enjoy Bombay Sapphire gin cocktails and Chiswick canapes on the lawn outside Chiswick Woollahra. Accompanied by live acoustic tunes and garden games. We’re in. 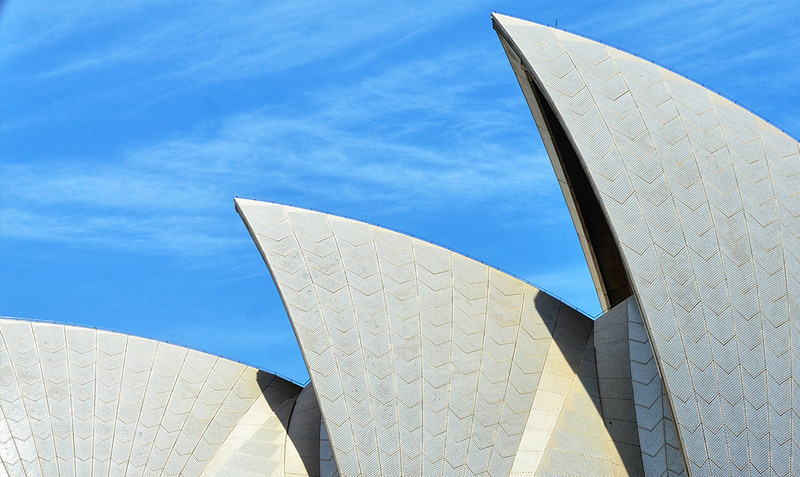 Start the day with focus and poise as you experience the Sydney Opera House like never before. From now until 15 December 2018, you can enjoy yoga sessions by the steps of our most iconic building. If you’re a small business who want to eliminate plastic from your supply chain, then this is the networking event for you. You’ll join other conscious Sydney businesses and sustainability experts to help find cost savings, explore engagement strategies, and create peer networks that contribute to healthy oceans. Whether you’re looking to create hand-made gifts or to put your own personal stamp on your Christmas tree, this course will help you explore your creativity and make your first ceramic pieces. Under the guidance of Marie-Hélène you’ll create timeless porcelain ornaments to hang on a Christmas tree, a festive wreath, or use as napkin rings. This is an exhibition by Spanish artist Elvira Martos whose been living and working as an artist in Kings Cross. Fascinated by everyday moments, she paints ordinary people and scenes – using colours, spots, and brush strokes to express everything that cannot be photographed. Shop design, discover new music talents, connect with creativity, and explore a range of lifestyle offerings. The Finders Keepers celebrates hundreds of new and established makers alongside delicious food and drink vendors. Everyone is welcome to this popular community pilates class. Amanda Tasker is volunteering her time to teach exercises designed to improve physical strength, flexibility, posture, and enhance mental awareness. If you’ve ever wanted to learn how to make beautiful flower arrangements, now is your chance. You’ll walk away with 1 floral arrangement (hand-tied or vase arrangement), a handout with flower names, and basic information about the class. All materials are provided. If you’re looking for inspiration for an outside-the-box date night then look no further. You can enjoy an intimate workshop and design gallery in jewellery making. Make a rung in wax and have it cast in silver, gold or bronze. Only 1 or 2 people at a time. Create your own blend of rum at Sydney’s only dedicated rum distillery.